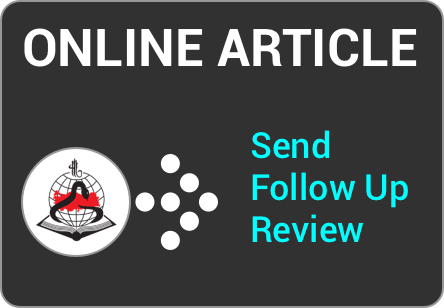 Objective: This study aimed at knowing the difference between the pain scores of intrapartum transperineal ultrasonography and vaginal examination. 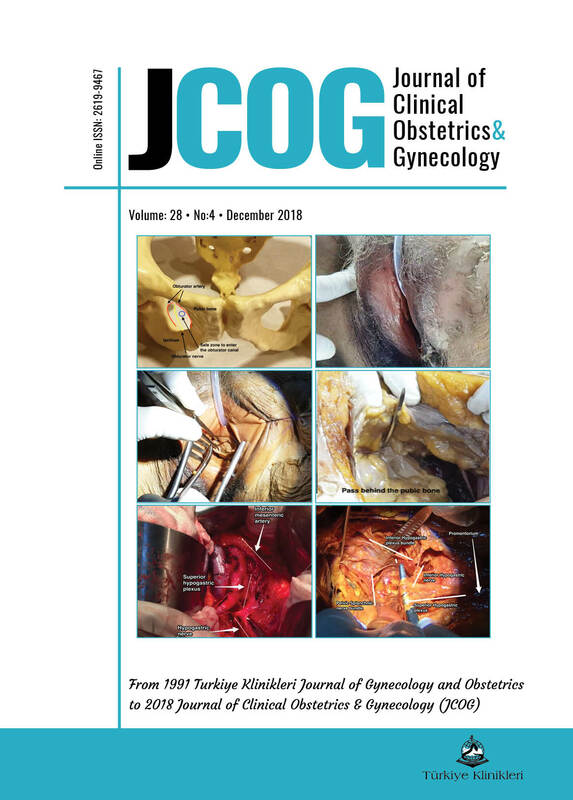 Material and Methods: A total of 146 pregnant women who were in cephalic presentation and active phase of labor at term with low risk were evaluated prospectively by transperineal ultrasonography (TU) and vaginal examination (VE). The active phase of labor was accepted to be 5-6 cm of cervical dilatation, >60% of cervical effacement, and >250 Montevideo units or at least three regular uterine contractions in ten minutes in cardiotocography. Descriptive characteristics and pain scores (using a visual analogue scale) were assessed. Results: The mean value of transperineal ultrasonography pain scores was 5.48±1.39 (minimum 2 and maximum 8) and the mean value of vaginal examination pain scores was 7.12±1.28 (minimum 4 to maximum 10) (p<0.001). The mean transperineal pain scores of nulliparous and multiparous women were 5.93±1.36 and 5.15±1.32, respectively (p<0.001). The mean vaginal examination pain scores of nulliparous women and multiparous women were 7.54±1.23 and 6.82±1.24, respectively (p<0.001). Conclusion: The use of ultrasonography in the follow-up of labor seems to be more acceptable and a less painful method.